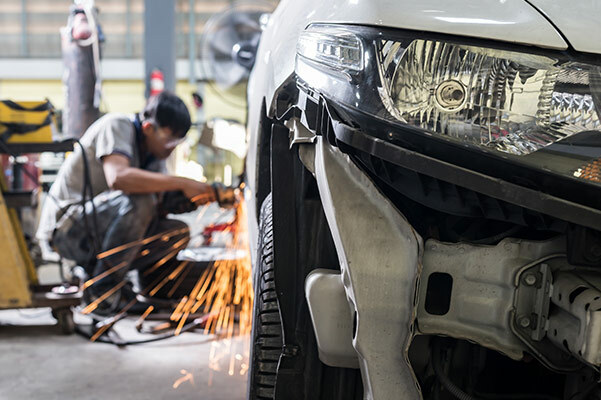 With plenty of experience, knowledge and state-of-the-art technology to complete auto repairs the way they were meant to done, the Mirak Automotive Group collision center is the place to turn for all your auto body repair needs. Although the Mirak Automotive Group has Hyundai, Genesis and Chevy dealerships near Boston, MA, to its name, our auto body professionals have experience with all makes and models. Search for a collision center near me, then head to our location at 1125 Massachusetts Ave in Arlington, MA. Mon. 8 a.m. -- 6 p.m.
Tue. 8 a.m. -- 6 p.m.
Wed. 8 a.m. -- 6 p.m.
Thu. 8 a.m. -- 6 p.m.
Fri. 8 a.m. -- 6 p.m.
* Holiday hours may differ. With Saturday hours available, you'll have the opportunity to schedule body shop repairs at a time that suits you best. Not sure you want to use our Greater Boston auto body shop for repairs? We provide free estimates, so you can weigh the costs of your repairs. We offer assistance with insurance companies, towing, paintless dent repairs and so much more. 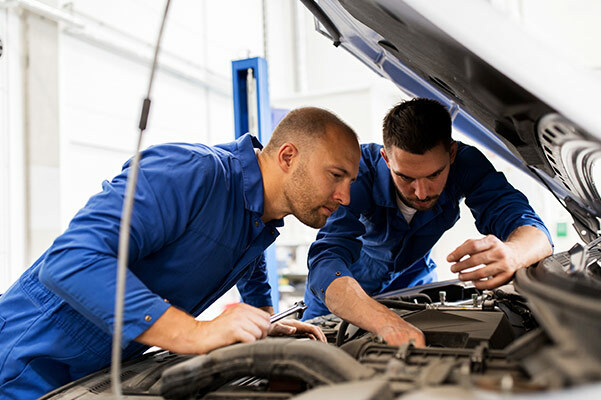 Our talented mechanics can communicate across multiple languages, including Spanish and Russian, so you can always feel at your most comfortable. Plus, in an effort to keep Massachusetts green, our state-of-the-art facility uses environmentally friendly tactics, such as solar energy as our main power source, work with water-based paint, and recycling of most of the waste products that we generate. The Mirak Automotive Group is conveniently located in Arlington, MA, an easy destination to reach for our friends traveling through Boston and elsewhere in the Greater Boston area. From serious collisions to dents that need to be buffed out and everything else in between, you can trust our certified technicians to handle big repairs and small jobs alike with ease. Get directions to Mirak Automotive Group and visit us today!